Are you looking for a maid cleaning service, but are unsure of what to look for? It is a common question for people who have never had the pleasure of a cleaning service before. There are various things to look for, and many things to avoid. Hopefully, by the end of this blog post, you will be able to make a firm judgment when it comes time to hire a maid service. What is the first thing you think of when it comes to having your house cleaned? For most individuals, it will be the quality of the job done. After all, what is the point of hiring a cleaning service if the situation is not done up to your expectations? Many companies will fail their clients by doing a second-rate cleaning. So before you hire business, it is essential to check what their standards are, or if they even have any. Companies can promise the moon, but if they don’t deliver it will be noticeable in their customer reviews. It is an outstanding place to start when you want to know about a maid cleaning service. Great reviews from former clients will give you an indication of what jobs were performed and if they had exceeded their expectations. If a company isn’t exceeding client expectations, it might be a good idea to avoid. The next thing you will want to look for in a maid cleaning service is pricing. It can vary from one place to another. Many will charge based on how many bedrooms and bathrooms you have, while others keep to a by the hour approach. Maid cleaning services are quite reasonable, and some companies will give discounts to clients who choose to have services done on a weekly or bi-weekly schedule. This cost-saving maneuver not only shows that they put clients first but also want to reward loyalty for using them more frequently. The savings will add up, and you can enjoy a spotless home more often. Your home is a place where you keep all of your things, and naturally having someone enter your house you don’t know personally might have you feeling a little leery. An excellent cleaning company will take the extra steps when it comes to hiring employees because they understand that trusting your home with someone is a big decision. Something to look for is if employees go through extensive background checks. If they don’t this could be cause for concern. What about if something happens while a maid is cleaning and something breaks? Accidents can happen, no one is immune to this. However, companies should carry some form of insurance to safeguard you and them against any damage that could arise. Being insured is one of the critical components of running a service business if they don’t stay clear. 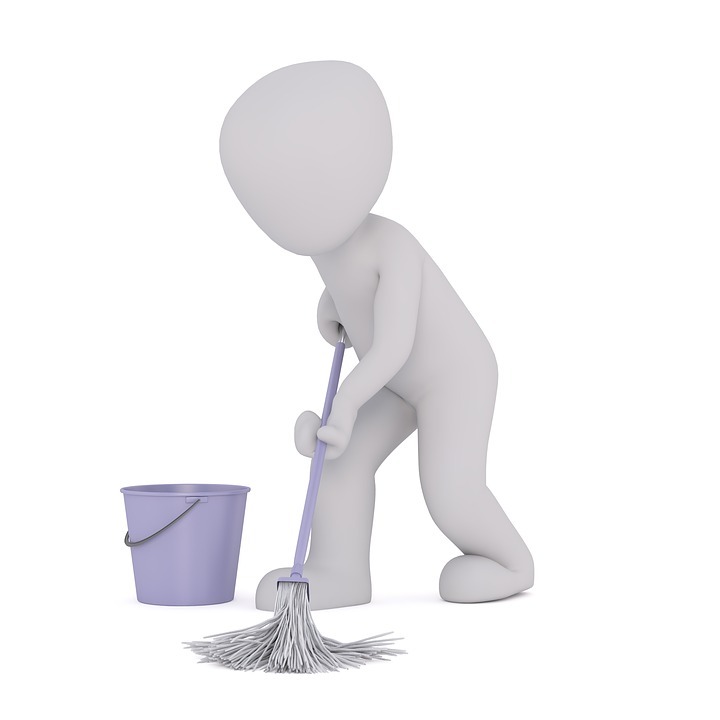 What are the do’s and don’ts of the cleaning company? The cleaning industry has many different views on what is on the list of things they do, and what they won’t. For instance, many cleaners will not handle bodily fluids, human or pet, and mold. If you have these things present, then you will need to take care of them beforehand. It is a good idea to know the inclusions of an in-depth cleaning package and the regular cleaning package before you hire a cleaner. When it is your first time using a service, almost all functions will suggest that the deep cleaning package is going to be ideal. Lastly, you will want to look for if they are reliable and professional. This ties into the quality of work performed, but you also want to know if they are going to be respectful of you and your home. A common problem in the cleaning industry is reliability, is the cleaning service going to keep to their appointed time, or be late, or possibly not show up? If a company has had any bad reviews on this, you might want to reconsider that group. Instead look for a company that values you as a client. It means that they have pricing that doesn’t change, and they do the job you hired them to do.